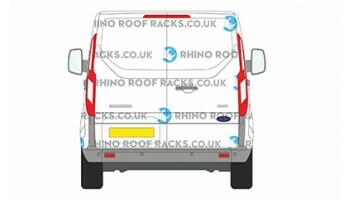 All the Ford Transit Connect roof racks products come complete with all required fixings and instructions allowing it to be fitted directly to the van manufacturers fixing points with ease. 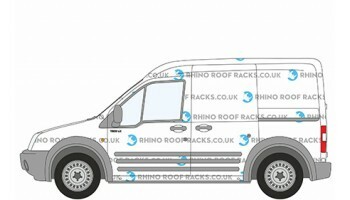 Rhino products manufacture top quality roof rack solutions to fit all variations of the Transit Connect vans. including the Rhino Delta Roof Bars, Rhino Aluminium Kamm Bars, Rhino Modular Rack and the Aluminium Rack. Both the modular and aluminium Roof Racks come with an built in full length rear roller to help protect the rear of your vans roof when loading. With the Rhino roof bar systems the rear roller is an add on. Please select your Transit Connect Van Model from the list below.